This breathtakingly beautiful new film (screened in French) takes you on a journey to the snowy Swiss Alps. 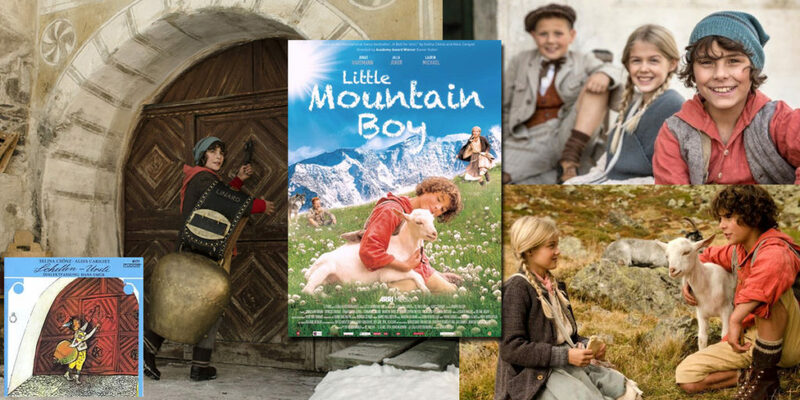 Meet a brave, courageous and determined boy who dares the impossible -- to climb to his parents' summer chalet high in the mountains, in the deep winter snow to daringly retrieve one of his family's most prized possessions. 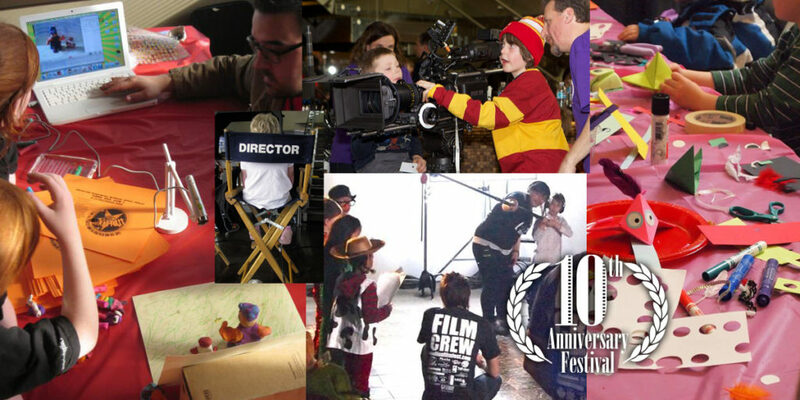 As part of our 10th anniversary year, the Reel Fun Film Festival is hosting our first annual RFFF's Youth Film Maker’s Competition and Gala for Calgary and area movie makers! Once again we are thrilled to present our most popular event, join us for our annual 'Reely' Fun Film Day and discover what it's like to take the magic off the screen and hold it in your hands! 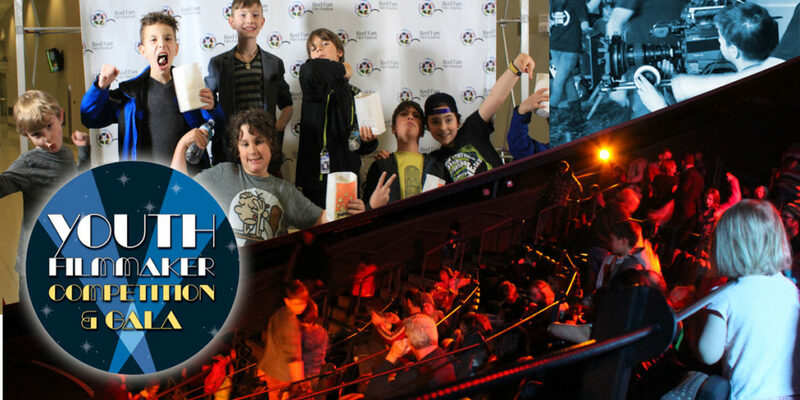 And this year we are introducing an awesome new event - our 90 Minute Film Challenge - come join us for a day of fun and film! Old Fashioned Buster Keaton Silent Movie for all ages featuring Chris Maric and "The Machine"
Once again Calgary musician Chris Maric brings his remarkable talents and "The Machine" to the Reel Fun Film Festival for a closing film experience that is a delight for film fans young and old. 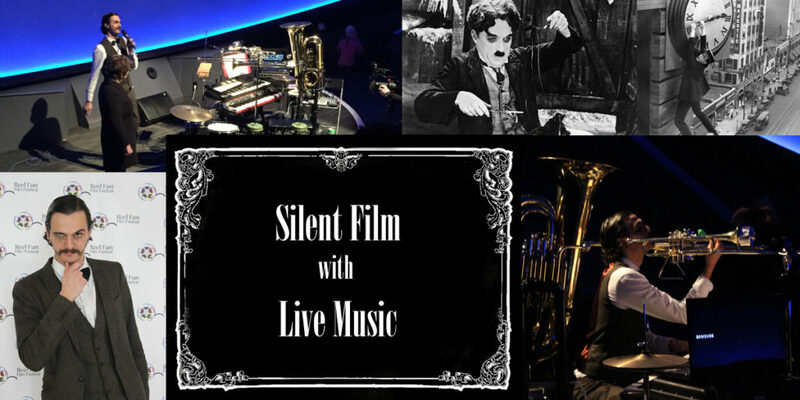 The film Chris has chosen to accompany is Buster Keaton's Sherlock Jr. Join us for an interactive Old Fashioned Silent Movie experience with Calgary's most gifted musician Chris Maric....bring your cheers and jeers to accompany the film!